I would have loved to write a book review for Mary Had A Little Glam, but the way the gender of my kids is set up just would not fit with this book. I have three sons. I had to call on my Pittsburgh Brown Mama clan to write this review. Welcome Brown Mama Constance! She and her daughter were kind enough to read this phenomenal book by Tammi Sauer and give her honest opinion. Here’s what she has to say about this book for little brown girls. Mary Had a Little Glam is a stylish take on Mary Had a Little Lamb. This book teaches little girls that they can be beautiful and carefree at the same time. Mary Had a Little Glam is full of robust vocabulary yet my three-year was able to follow the story. The illustrations are awesome and they bring the story to life. It starts out with Mary accessorizing before she heads off to school. As a mother of two girls I am often a witness to the in-depth process of accessorizing. Mary heads off to school turning heads with her over the top style which includes a boa, a bird’s nest hat, and a sheep shaped handbag. Mary arrives at her classroom and it is refreshingly diverse. The different skin tones showcased throughout Mary Had a Little Glam will help all readers see themselves in this book. Some of the classmates are even from other Mother Goose stories. Little Bo Peep, Georgie Porgie, and Little Boy Blue are just a few. Mary proceeds to glam up her classmates who appear to be stuck in fashions from the 50’s and she even glams up her teacher. May I add, her teacher was SHARP! 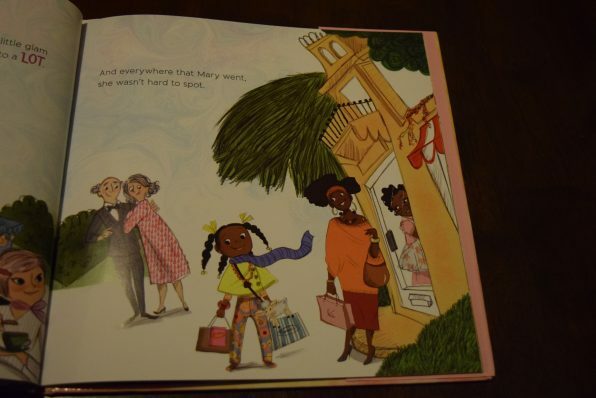 Mary Had a Little Glam is wonderful book that has a beautiful carefree black girl as the main character. 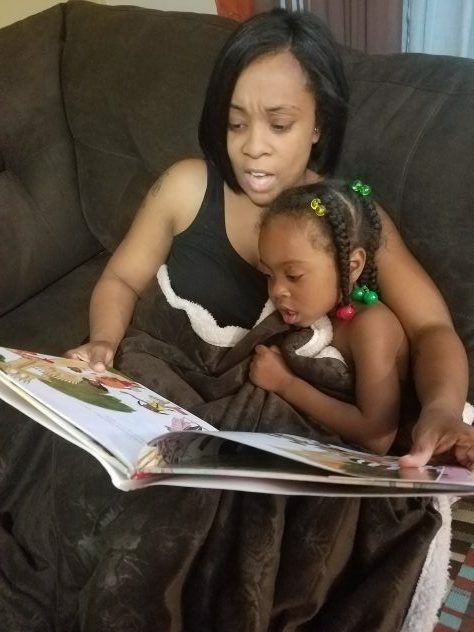 This is a book that promotes having positive self-esteem which is especially necessary for young black girls who may not see a lot of images that promote self-love. Mary Had a Little Glam will make a great addition to any little girl’s library. There you have it! Brown Mama Constance has spoken. To learn more about Mary Had a Little Glam visit Tammi Sauer’s Twitter page or just check out her website at TammiSauer.com. Enter our giveaway to win a copy of Mary Had a Little Glam for the little brown girl in your life. This book looks so cute!!! 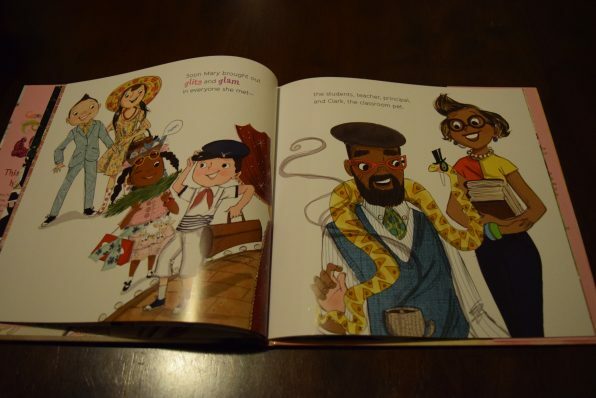 Love finding authors that show diversity for kids. I hope I win this. I’m so looking forward to reading this to my little brown beauty.